As the largest U.S. solar manufacturer for 40 years, SolarWorld is uniquely recognized as America’s solar leader. We meticulously carry out the most important steps in the solar production process on U.S. soil—from sourcing and manufacturing to assembling and hiring. Solar success begins with a simple question: Will you choose to commit to quality and reliability, or are you willing to settle for less? 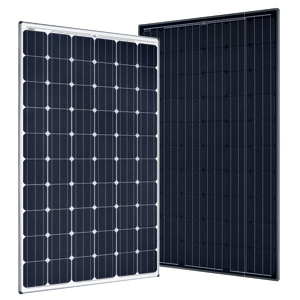 At SolarWorld, quality is more than a certificate. It is a way of life that has powered our success for more than three decades. ISO 9001 certification of our manufacturing facilities is just the beginning. 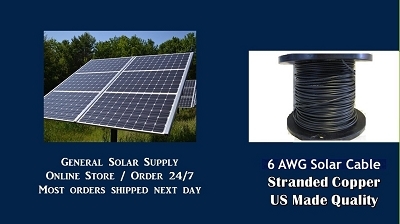 Unlike companies that manufacture cell phones and laptops that are often tossed away with every new release, SolarWorld creates sophisticated technology designed to produce clean energy for at least 25 years in some of the harshest climates in the world. Here’s how we make it happen. 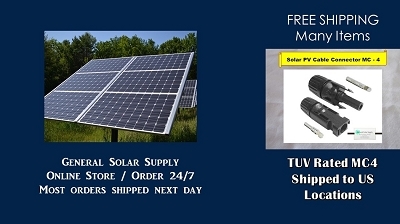 The SOLARWORLD Standard Every SolarWorld solar system begins and ends with the highest levels of quality control, including stringent product management, extensive research and development, rigorous component selection and literally thousands of quality control data points through every stage of the manufacturing process. 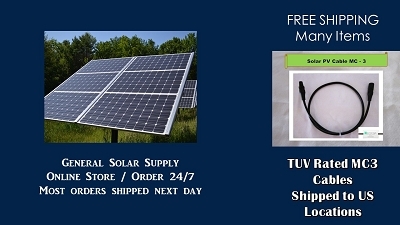 Need more information to make you choice Pv Modules? E-mail us and we will gladly send more details. Contact us HERE.